If you are looking for a blog writing guide to answer the question of how to write a blog, then it cannot not get better than this. This blog will help you learn about proper format of a blog and how keywords are incorporated for SEO. Also discussed are the writing challenges and the resourceful tools to overcome them. 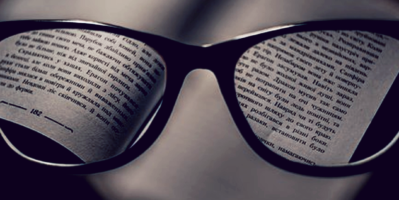 In addition to that, you will find important tools to check grammar, plagiarism, readability, etc. are also mentioned. You will learn about guest posting and how it can make you an influencer. In order to learn professional blog writing, this post is all that you will ever need! A blog is a form of content that is published online on a specific website. The website appropriately churns out blog posts on a daily, weekly or monthly basis. 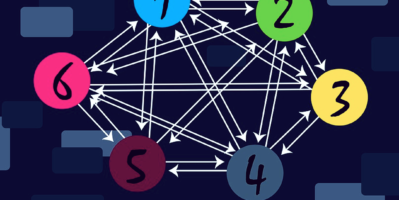 Each blog has a specific genre and follows a pattern. 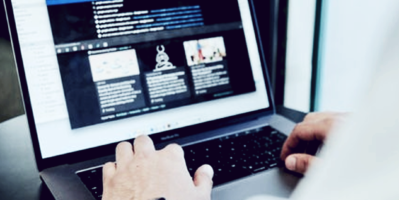 Its tone can be casual, informative, conversational, detached or personal, depending on the demands of the website or what the writer wants to communicate. Blog writing is a thriving market and has a lot of potential. With the internet coming into prominence, millions of people have resorted to blog writing to sustain a career. 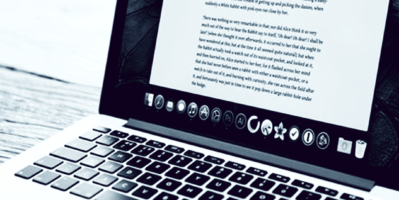 Therefore, if you are an aspiring blogger, who does not know where to begin, then check this ultimate blog writing guide to learn professional blog writing. Content developing, although seems like an interesting field, has a lot of pitfalls and challenges that you should keep in mind as a blogger. Let alone the most obvious challenge that you would have to work continuously in front of a computer screen. And that it would have certain serious effects on your lifestyle, both physically and emotionally. While working, you must learn to overcome them. To learn about these content writing related hardships in more detail, click on the link: ‘The lofty challenges and pitfalls of being a web content writer’. Content writing courses are taught around the world in various universities. It is hard to research and come up with good courses. There are many online courses on the internet too, both free and paid. You can use some free lessons that offer basic writing skills. Such skills are required for professional content writing. 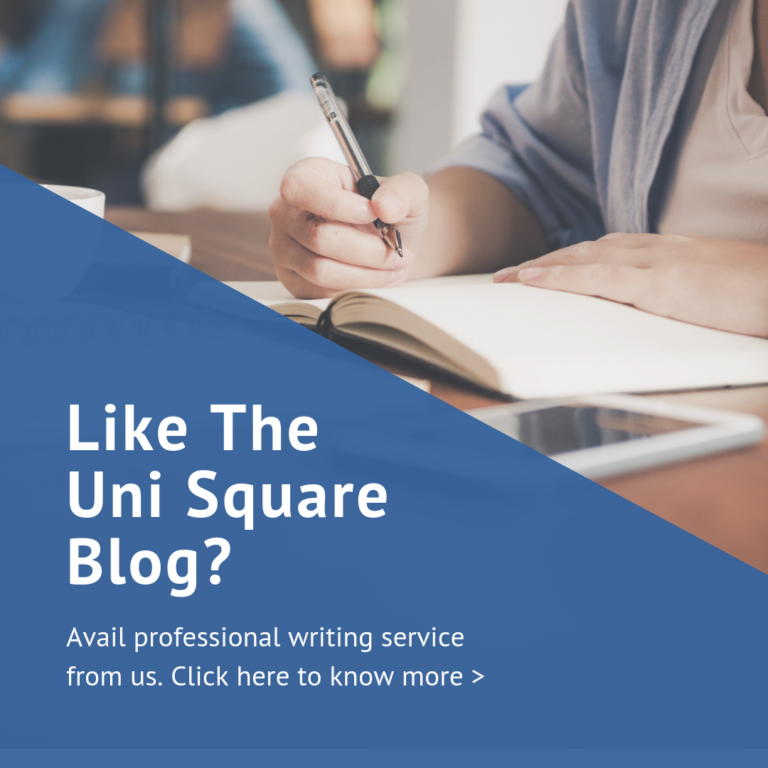 If you do feel that you are having inadequate knowledge and would like to take a content writing course, check out the content writing category of The Uni Square Blog. Also go through A GUIDE TO FIND THE BEST CREATIVE WRITING COURSES IN INDIA. Blogs and articles are different aspects of content writing, and you as a blogger must know the difference, so that you do not make a mistake when the format is concerned. It is an important distinction if you are wondering how to write a blog. This shall be the first step of yours towards blog writing. You have to create a blog site to write or create blog posts accordingly. There are many platforms which provide tools and expertise to create and design your blog site. But if you want to do this in smart way, we recommend you to go for GoDaddy website builder. Its trial version is absolutely free and so fast that you will have your blog site ready in an hour. Also, you won’t even need your credit card to sign up. Click here and get your blog website ready right away. After building your blog site, you would need web space or in technical terms, hosting plan, to store your data and files. Now this may get tricky. 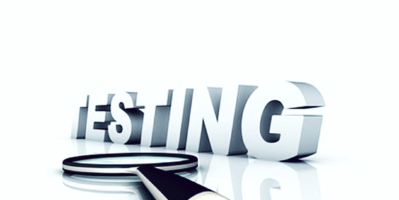 There are a lot of web hosting providers on the internet and they have numerous hosting plans too. So, you should choose a plan according to your needs. Now to sort out some confusion of yours, we would like to recommend the best hosting plan for you. It is a known fact that GoDaddy is the world’s no.1 website hosting provider. It offers you the best value deals for your hosting needs. Click here right now and avail a 50% discount off your purchase. A blog has a specific tone and format that has to be incorporated in your work to keep readers interested. A proper format makes the work as efficient and polished as possible. It is the first step of any blog writing guide. Correct blog writing formats may differ from work to work, whether you’re writing for your personal blog or working as a blog writer for someone else. So, you have to adapt the correct style and work according to the right format. What is the correct blog writing format? An overview is an extremely important aspect of the blog writing format. It can make or break your entire work. It comprises of the essence of your whole blog. Overview is what generally users read first to decide whether to read further or not. It should be written in a way to create anxiety and urge and questions in reader’s mind, for he/she has to read your blog to find answers for. A catchy overview is a deal of great significance and that’s the reason why we have included it in our blog writing guide. Keywords are an integral part of forming your SEO strategy. So it is vitally important that you know exactly how to find them and incorporate them properly in the blog. Correct and sufficient incorporation will help you with the optimization of your content and help you to increase the reader traffic for your blog. SEO is an important aspect to learn professional blog writing, as it increases your visibility in the search engines. Therefore, it is vital that you make use of keywords in your url to make it SEO-friendly and attract search engine traffic. There are many more on-page and off-page SEO techniques to consider as well. Why should your blog have a seo-friendly url? One of the most important things to know while looking for the answer for how to write a blog, is how to make your work more readable. It should be user-friendly, enjoyable to read and also informative. Therefore, you might want to run your content through a readability test to ensure that your work is publishable and readable as well. This is the most important thing to check, while learning professional blog writing. Your accuracy in grammar and vocabulary can either make your blog, or break it as well. That’s why you should proofread your content again and again until you become certainly sure. On the other hand, you can also take help from online grammar editors. Our writing team recommends Grammarly for this purpose. The accuracy and features provided by Grammarly are exceptional and will help you to achieve professional efficiency. Click here to install the Grammarly extension right away. The premium version of Grammarly is also worth a try, as it offers deep grammar check, which is highly effective. 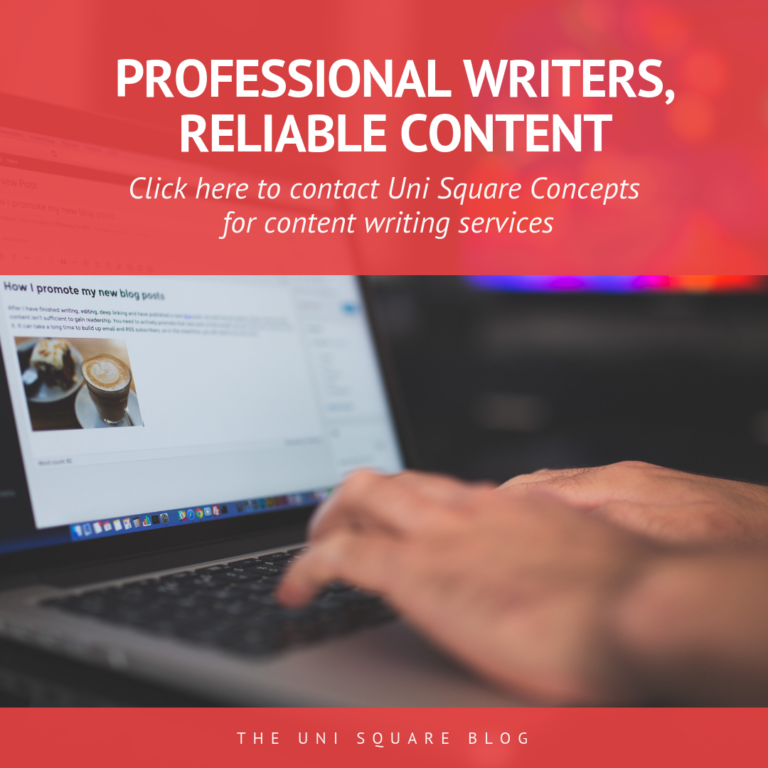 If you want to learn professional blog writing, you need to ensure that your work is 100% original and plagiarism-free. If you do not do this, it will result in a bad reputation for the company and you as a writer. You may also loose search engine rankings. So, it is really important and advisable to run a plagiarism test online before you publish your work online. The plagiarism test will detect any intentional/unintentional plagiarism and show them to you to edit it as you want. Here’s a list of best online plagiarism checkers for your ease: ‘The best online plagiarism checkers available’. What is Plagiarism and why is it important for blog writing? Plagiarism control is mandatory. How to ensure 100% unique content? 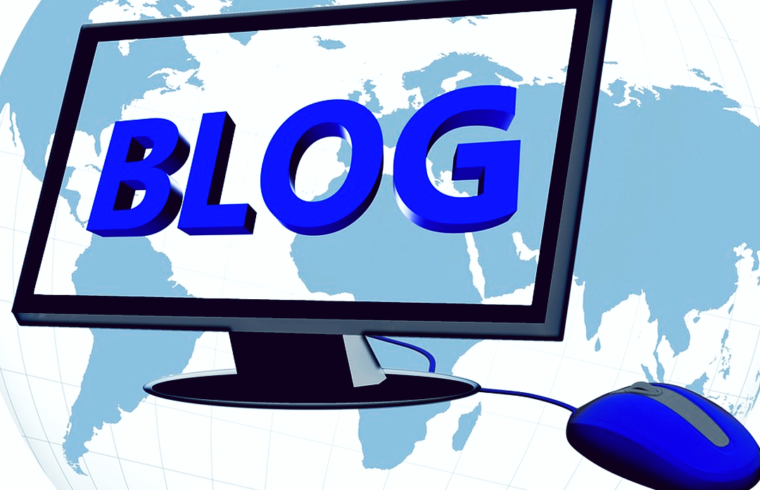 Guest posting is an integral part of learning professional blog writing. It provides a platform for budding writers to post their articles and attract attention to their writing. While there are many websites where you can practice guest posting and write your work, there are certain standards, which you have to follow to publish your work there. This blog writing guide summarizes all the information and provides answer to the question how to write a blog. However, we have just provided you the tools to succeed. It is up to you to do the hard work and provide efforts. You must also be patient, as a good blog takes time to grow.